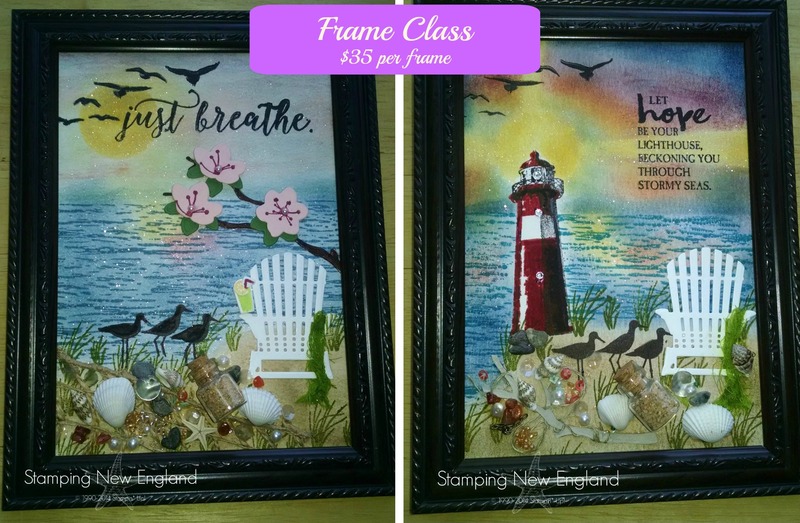 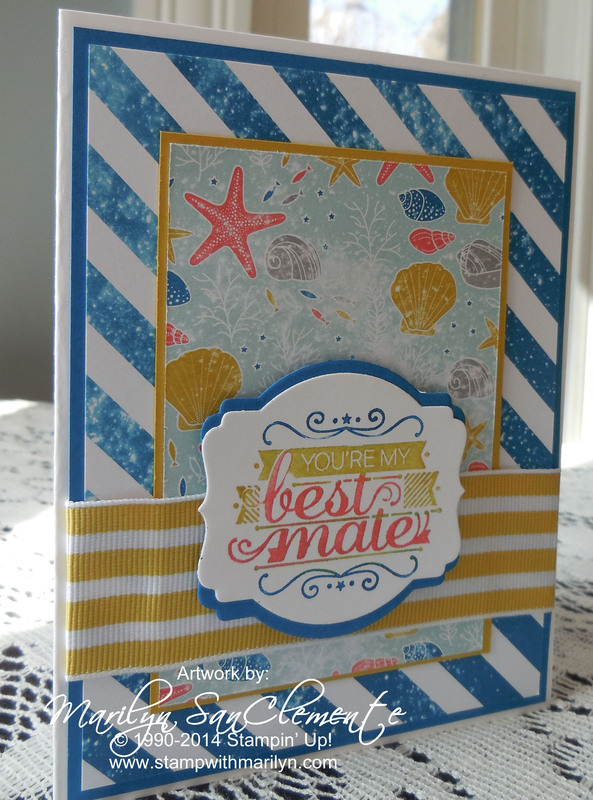 Here is a clean and simple card that I made using the new Hello, Sailor stamp set and the High Tide Designer paper from the Occasions catalog. 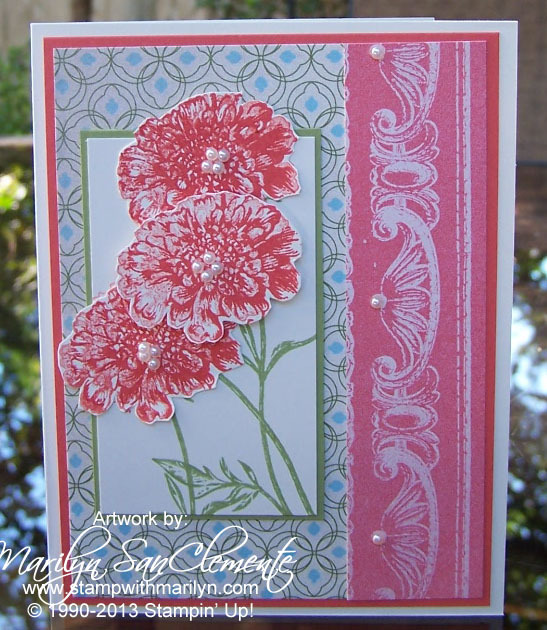 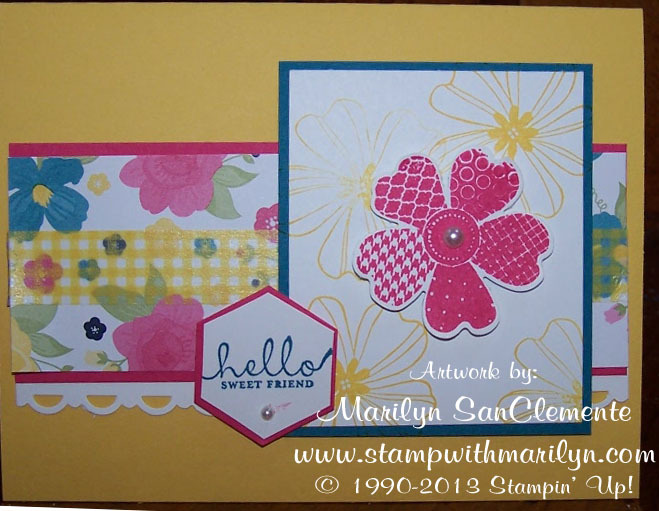 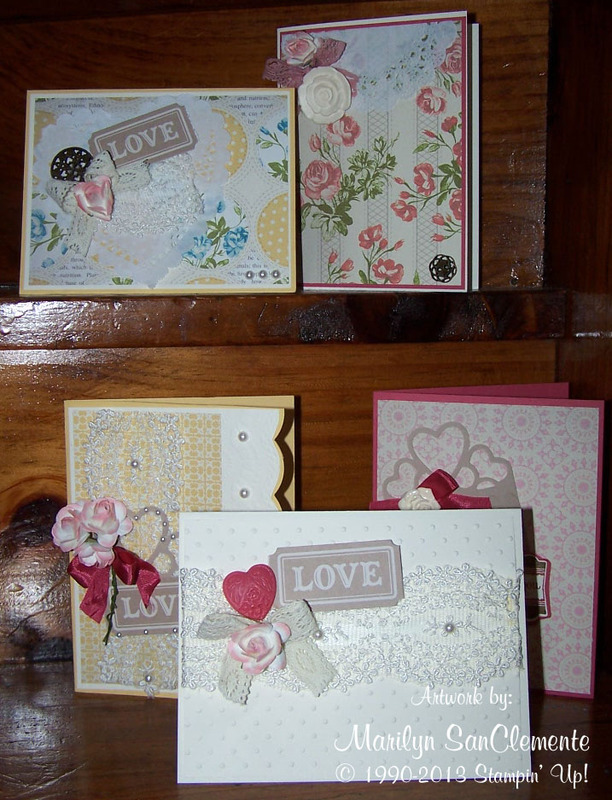 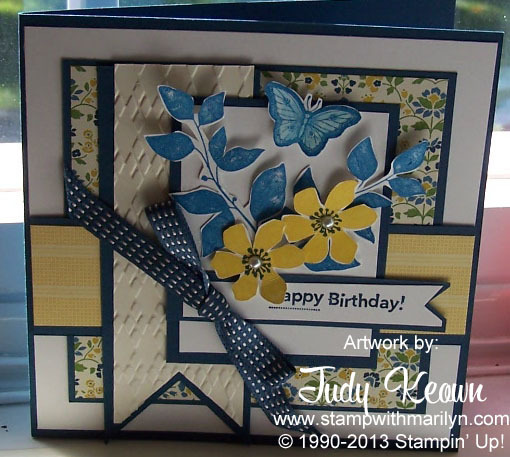 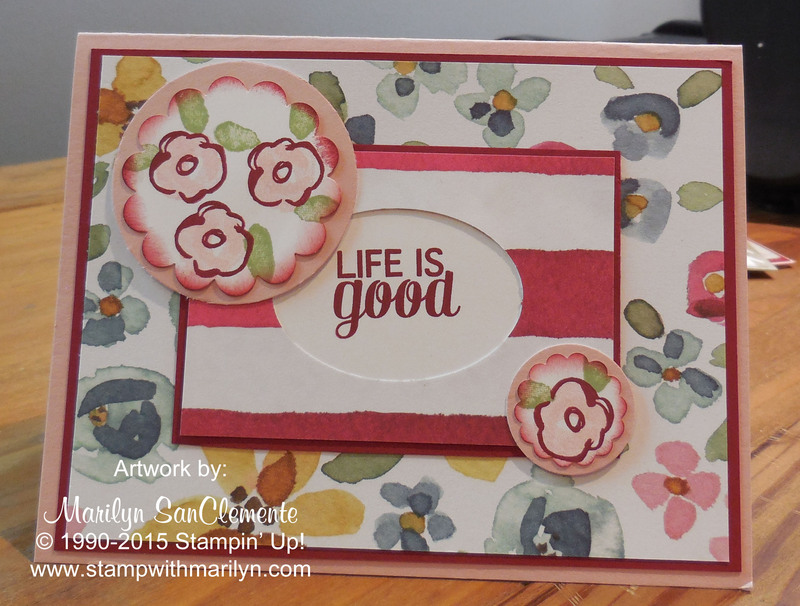 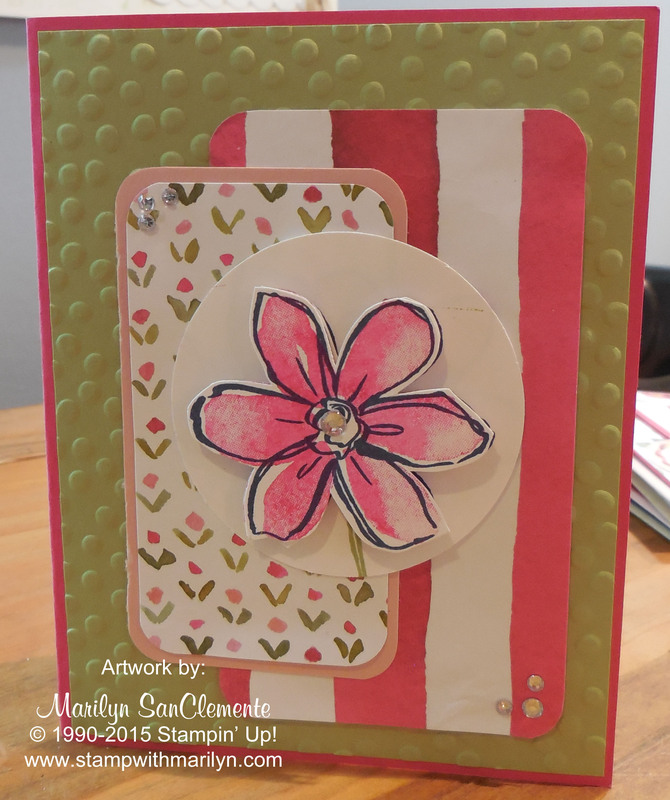 This card uses Mary Jo’s sketch from the Technostamper weekly sketch challenge. 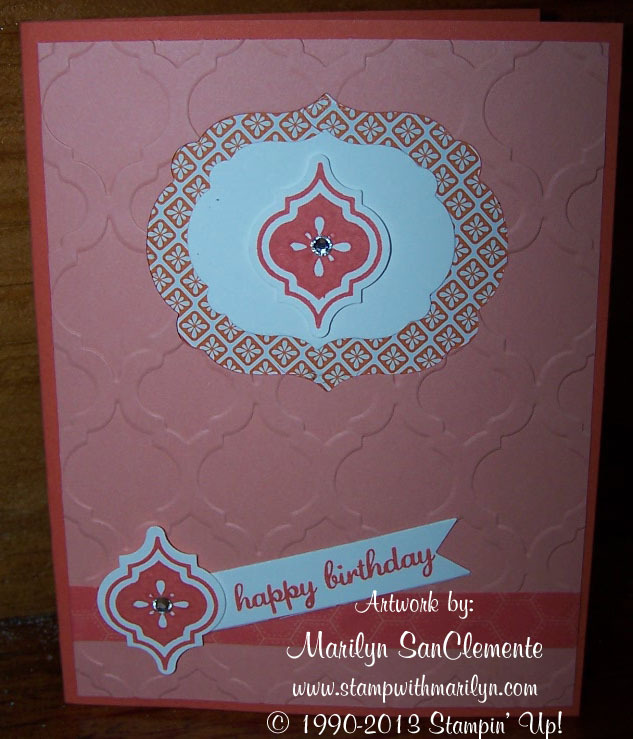 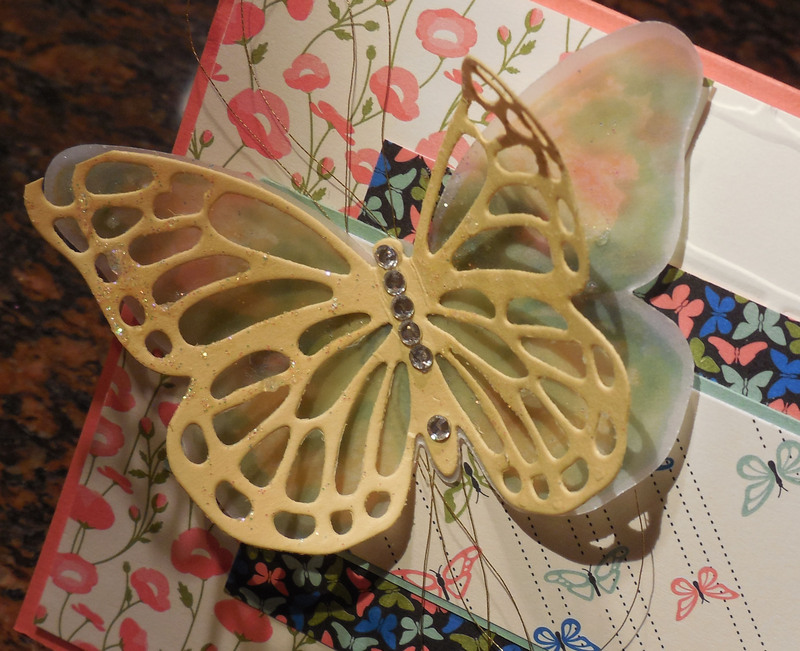 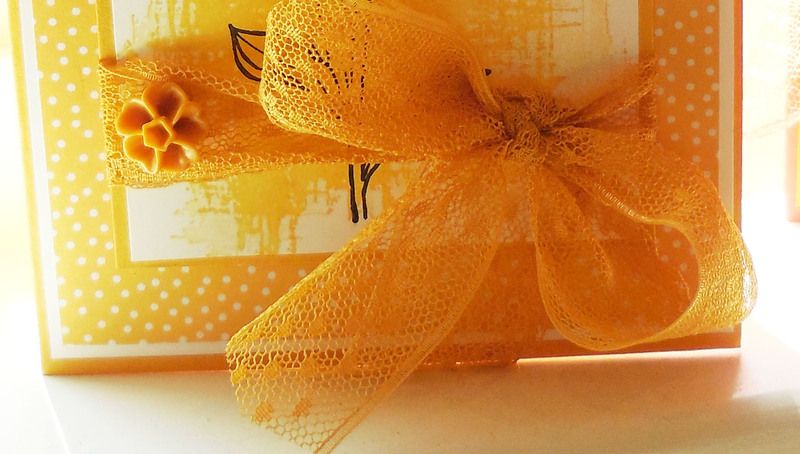 I love the color combination of this designer paper and card….